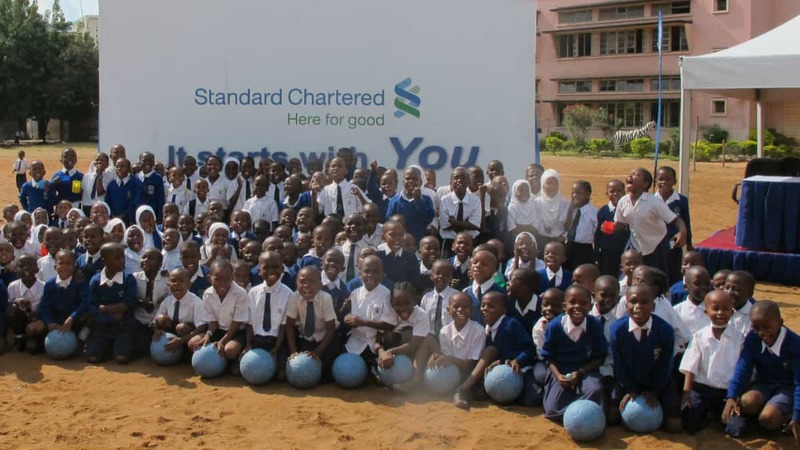 Coaches Across Continents was a corporate partner with Standard Chartered Bank from 2011-2013. 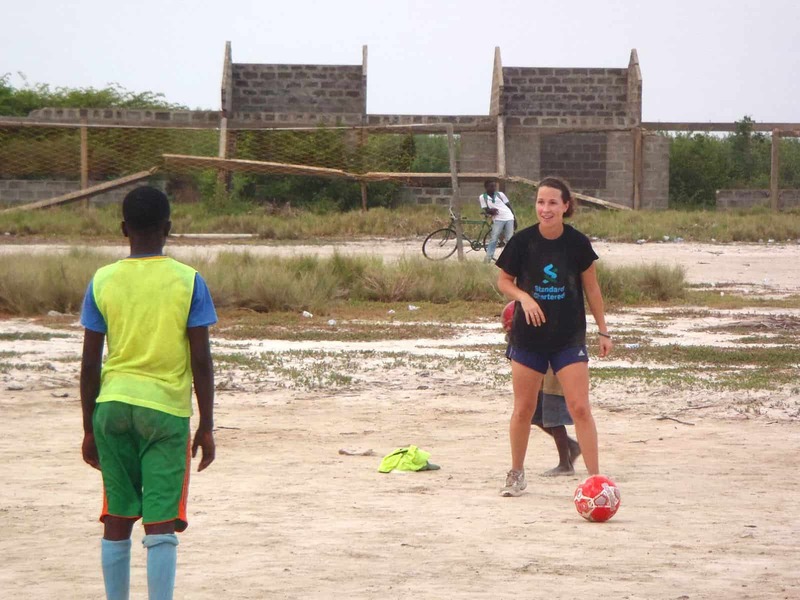 Together we Designed, Developed, and Implemented their Financial Literacy Program "Kicking 4 Change" as well as their On-Field female empowerment GOAL Programme. Design Standard Chartered Banks Kicking for Change and GOAL Programme curriculums, and empower their employees to deliver trainings in five key markets. -	Implemented new curriculums by working directly with thousands of SCB employees in five key markets: Ghana, India, Indonesia, Nigeria, and Tanzania. 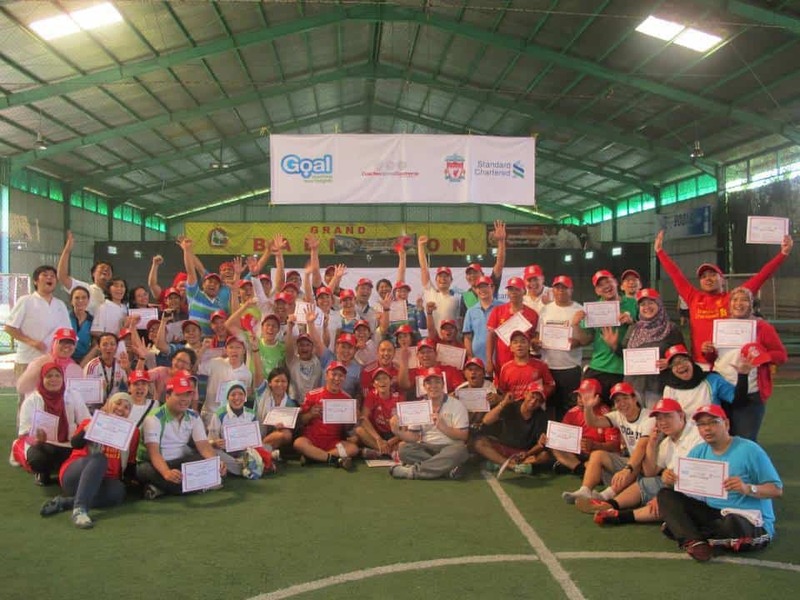 -	Event day which incorporated national media, government officials, and Liverpool ambassadors such as Ian Rush.